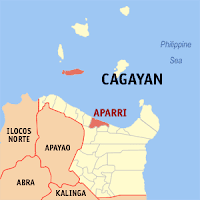 Cagayan Valley is composed of five provinces: Batanes, Cagayan, Isabela, Nueva Vizcaya, and Quirino. And I have toured all the said provinces. Batanes is number one spot in the region. Most of the region lies in a large valley in northeastern Luzon, between the Cordilleras and the Sierra mountain ranges. 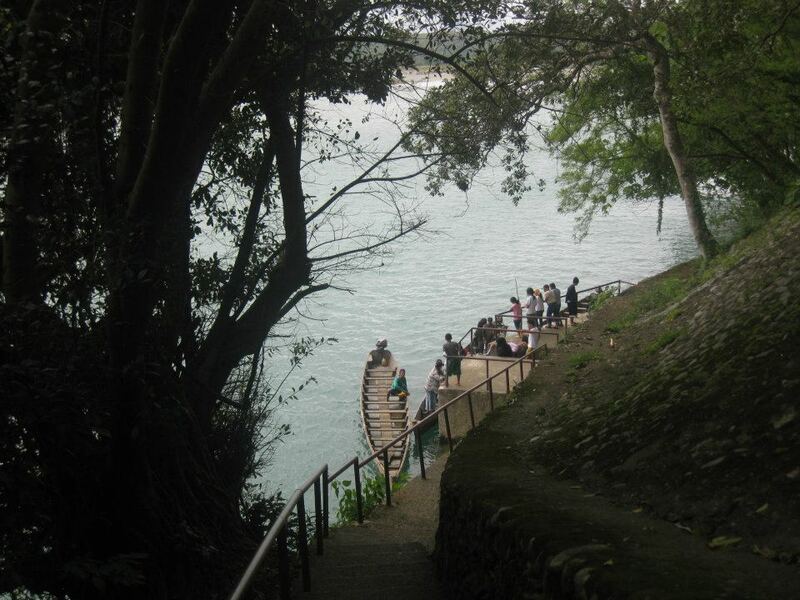 Among the numerous tourist spots in Cagayan, there are three spots that I like most. 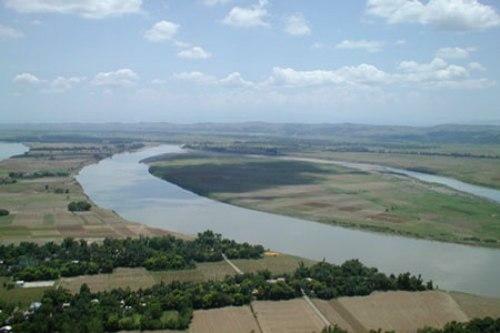 First is the Cagayan river which is the longest river in the Philippines. 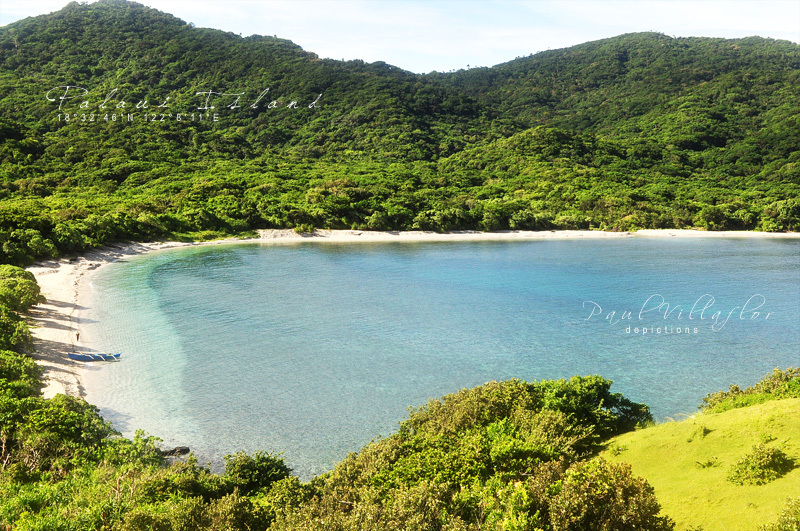 Second, is the Palaui Island in the northwestern part in the municipality of Santa Ana, Cagayan province. 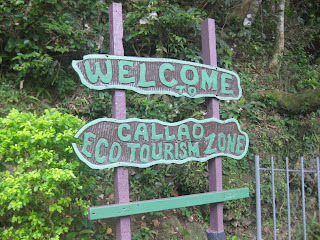 And the third, is the Callao Caves..
Christmas was fast approaching and I am off to Cagayan to see the famous Callao Caves. 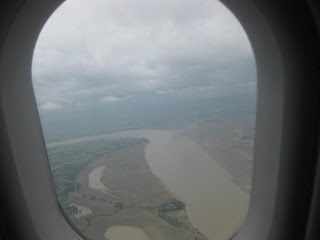 From the plane, I was able to see the aerial view of the longest river in the Philippines, Rio De Grande Cagayan. It was an early flight and it was cloudy that day. Past an hour, the Cebu Pacific flight landed in Tuguegarao. 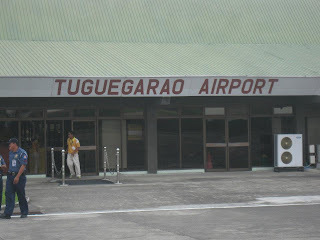 I hurriedly went to the city and went to the public market of Tuguegarao and I was able to hire a tricycle ride to Penablanca, Cagayan. 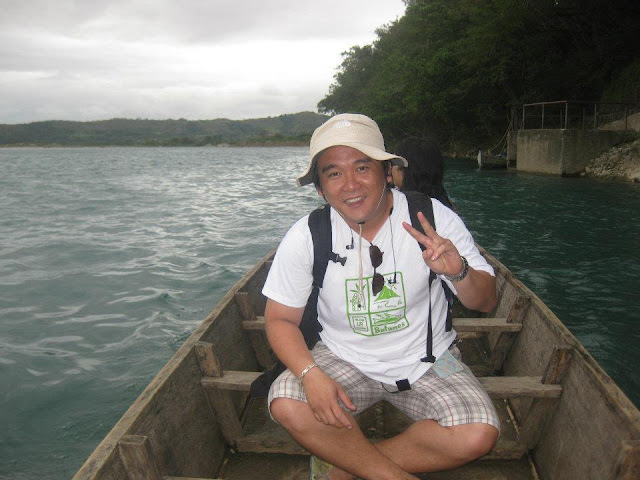 I opted using the tricycle because there was no available jeepney ride that day. 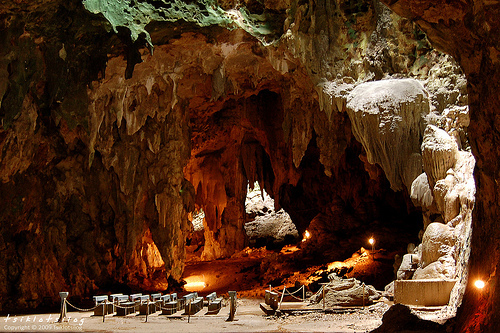 Penablanca, Cagayan is the cave capital of the Philippines. 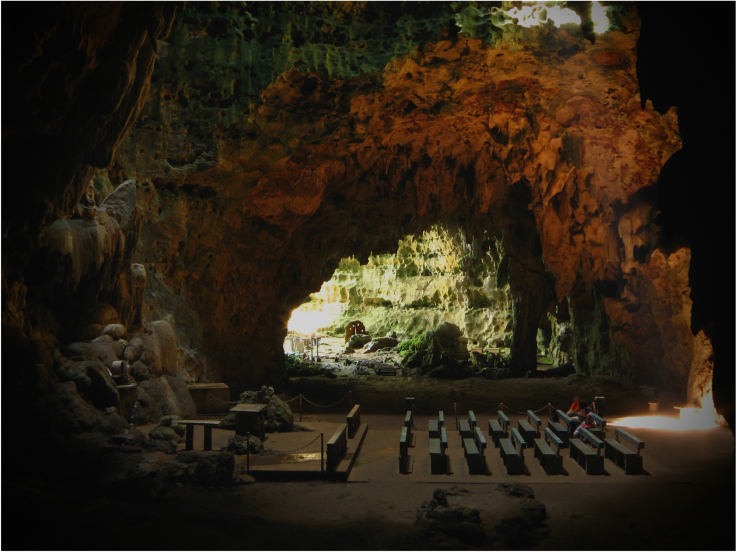 In Peñablanca alone, there are 300 caves, most of them unexplored. 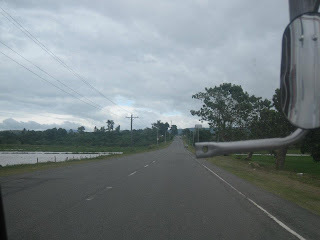 I cannot recall exactly how much I paid the tricycle that day but I am certain that it did not exceed P500.00. It was also my ride back to the city. Travel time to the jump-off point is almost an hour. 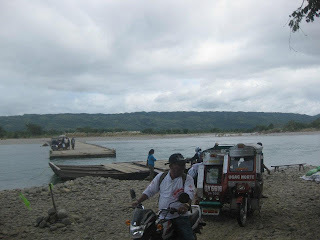 The connecting bridge was destroyed by the last typhoon and the tricycle itself had to board a barge in order to reach the other side. A river runs through the locality. 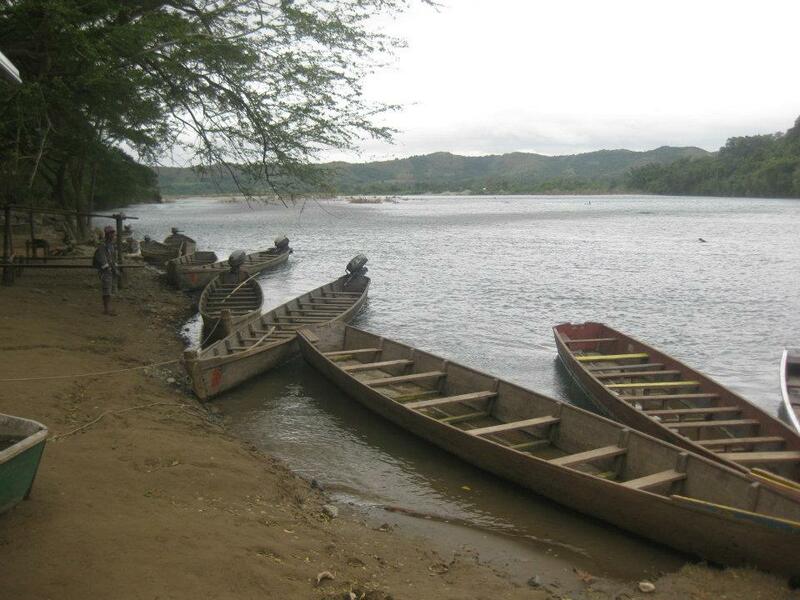 Finally, we reached the jump-off point but I had to ride a boat in order to go to the other side anew. I paid only P20.00 for the boat ride. The ride was only ten minutes. 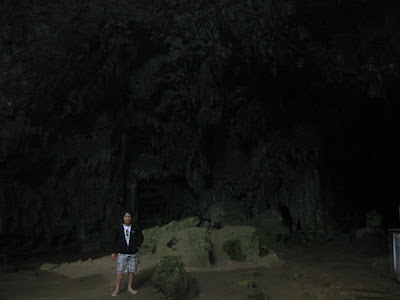 Arriving at the jump-off point, I ascended towards the entrance of the cave. If I recall it right, there were 183 steps ascending. 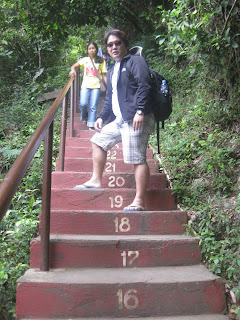 Finally, after fifteen minutes of ascent, I was able to reach the marker. 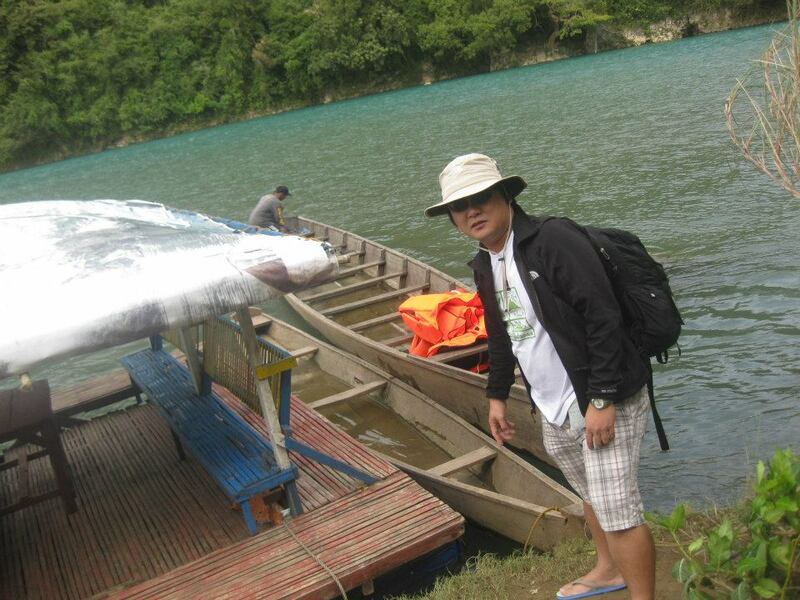 I hired my guide and paid P200.00. I did not have my dslr then and so I just used my digital camera. 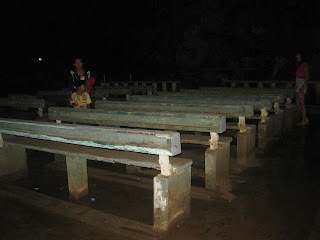 This is one of the things I learned in spelunking, bring a camera with a powerful flash! 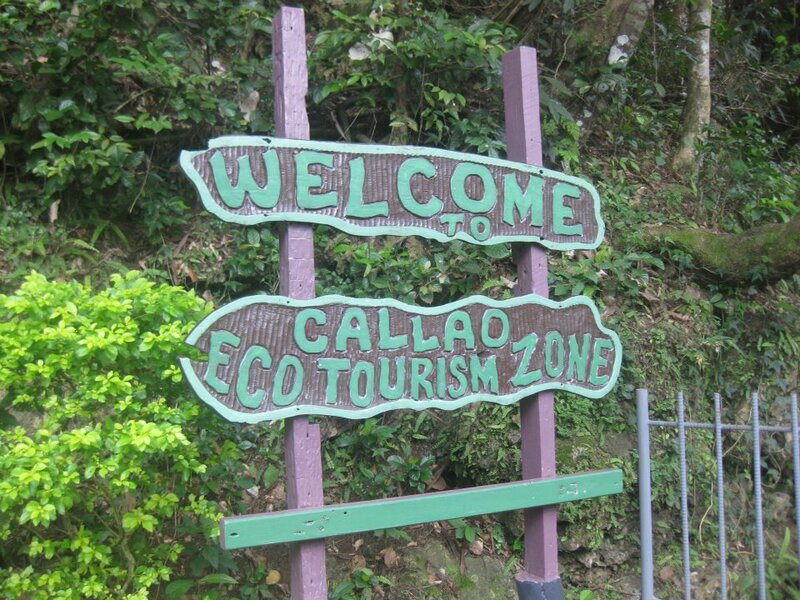 The Callao Cave is fairly easy to explore. It has 7 chambers to explore. You can finish the tour in less than an hour. But the trail was very slippery and muddy that day. 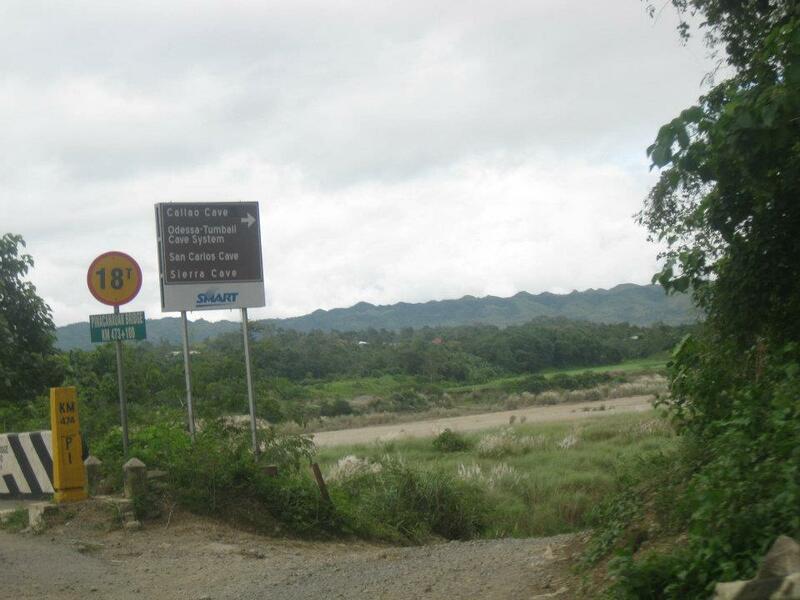 After almost 2 hours in the cave and exploring some of the chambers, I decided to go back to the city. I boarded the same boat and went to the other side of the river. Boarded the tricycle, went to the city and boarded a van to Isabela. The picture from flickerriver was stunning..
Island Hopping at Hundred Islands..